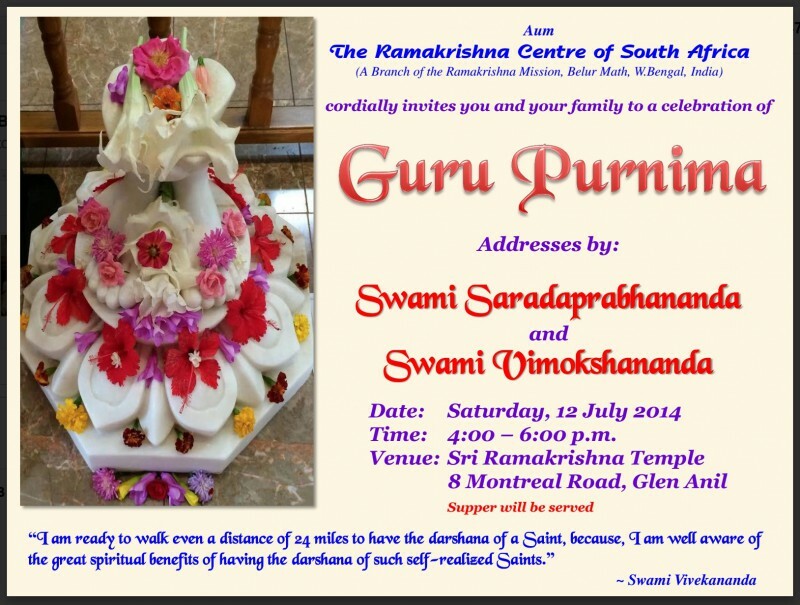 Please accept my Guru Purnima Pranam. Many thanks for posting the picture of lotus feet of the divine Guru decorated with the blessed flowers perpetually engaged in worship of the Virat. I derive much joy in often looking at the photos of flowers of ashram there. I have pasted on my desktop photo showing only Holy Mother’s Feet from your blog on ‘Sita, the Sacred Mother‘. Please accept ‘pranam‘ on the sacred occasion of Guru Purnima.